Throughout High School, dance was an immense commitment that kept me from contributing more to my school and involving myself in other extracurricular activities.  Now that I’ve come to Butler and have been given so many chances to be apart of something important to me, I am extremely motivated to take opportunities that arise and make what I can of them for the next four years. Emphasis on the arts and its involvement in the community on this campus is unlike any other environment I’ve ever seen. My motivation for applying is to get the opportunity to join a proactive group of people that have the arts in their best interest. I would say my greatest strength in dance is also the greatest strength I’ve had in my life and that is a creative and innovative mind. I have learned and been well-practiced in applying what I learn in order to solve problems and make improvements. I am able to see from different perspectives, discover opportunities and experiment with new ideas. “How will you make money in dance?” “I’ve seen Black Swan.” “Does that show fulfill a cultural requirement?” “I’ve never seen a ballet.” “So ballet is like a profession?” These are the things I’ve been asked and told that motivate me to run for SGA. In this position my goal will be to expose the students of Butler and the community of Indianapolis to various art forms that they may have yet to experience. I would like to make changes not only department-wide or college-wide but instead campus-wide and citywide. As a member of a struggling art form, I hope to make known the importance of dance, music, or visual arts by entertaining means that both educate and intrigue those who don’t understand their importance in culture here and around the world. I want to represent JCA in student government affairs. I would like to be able to listen to my peers and find the solutions to any of their concerns. I would also like another opportunity to work with a team of student leaders who strive to make student life engaging and enjoyable. My greatest strength is my integrity. My goals would be to establish the concerns of my peers and to find the most effective solutions. I would plan to have hours where students can chat with me about their hopes for JCA and the rest of campus. I would like to see more cross-college events occur. I would take the initiative to involve more of JCA in SGA affairs.